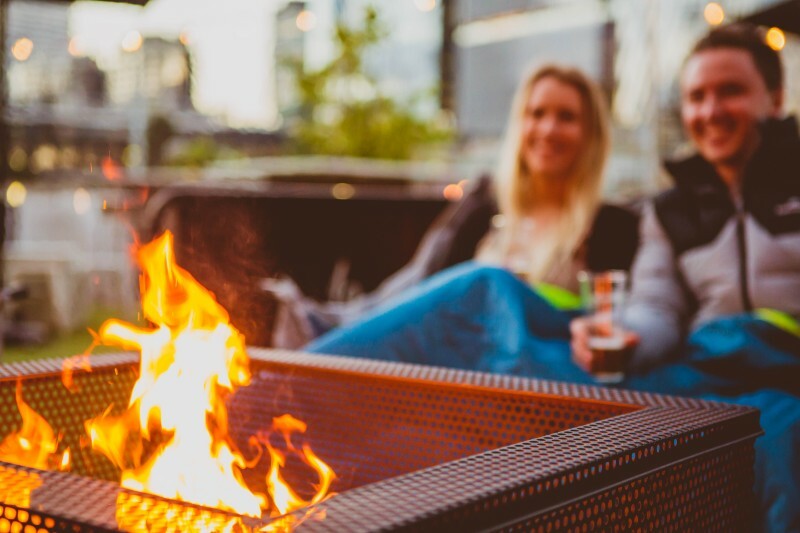 ​Join us in The Fire Garden for a night of tasting and pairing delicious food with great craft beer. Enjoy an evening learning about craft beer brewing and pairing food with beer with prominent master brewer Chuck Hahn, original founder of Hahn Brewery (now Malt Shovel Brewery). 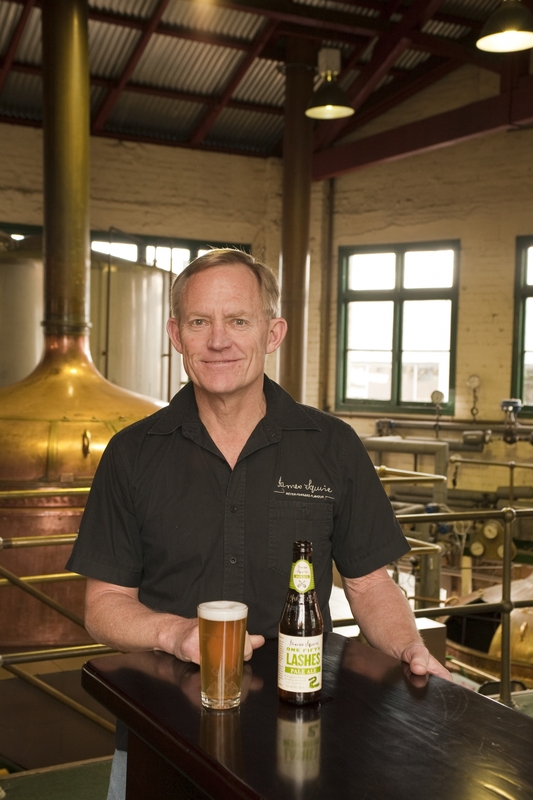 Accompanied by the James Squire Craft Beer Ambassador and our Executive Head Chef Malcolm Williams. Diners will be treated to a cosy evening in The Fire Garden from 6.30 pm to 10pm.